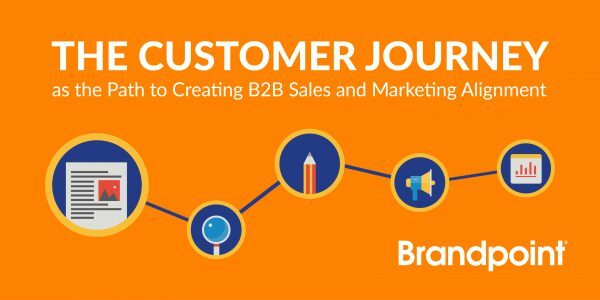 Do your sales and marketing teams share the same perspective on your organization's customer journey? Learn how this simple yet critical factor can strengthen the alignment between the two teams to boost your content and sales performance. 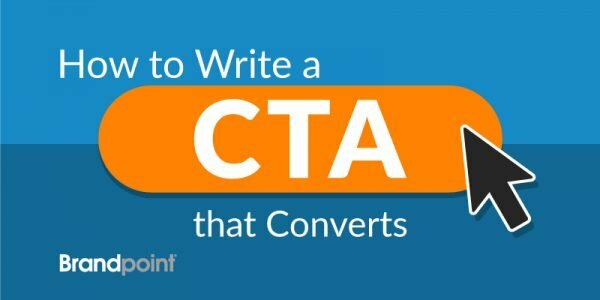 These 6 best practices will help you create stronger calls-to-action (CTAs) to increase conversion rates and generate more leads from your digital content. 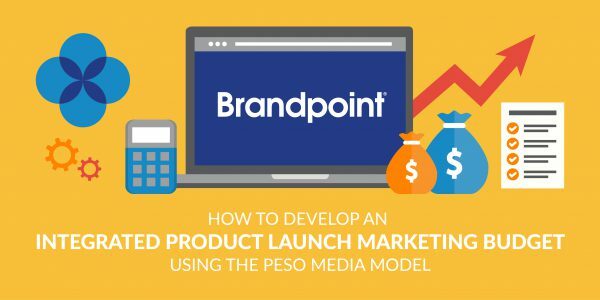 PESO is a converged media strategy that will help your business reach new audiences with strategic content. What qualities make for a successful MAT release? 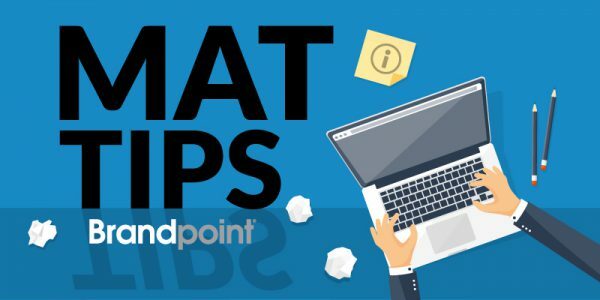 Using data from the Brandpoint Editor Survey, along with our 20+ years of partnering with media organizations, we share our top tips to make the most of your MAT release distribution. The MAT release is a paid media solution to secure guaranteed media coverage. 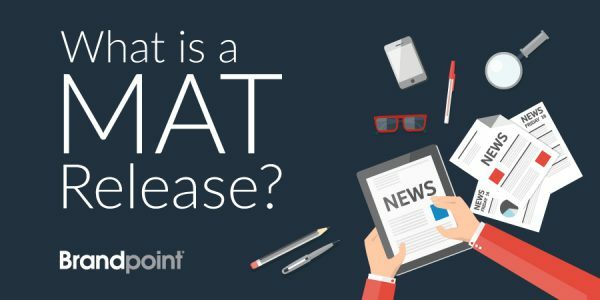 This post covers the benefits of the MAT release, examples, common misconceptions, and how to fit it in your media plan. Where does sponsored content go wrong? If the copy is too advertorial or focuses on your brand, it may deter readers. Learn how to create sponsored content that connects with readers. 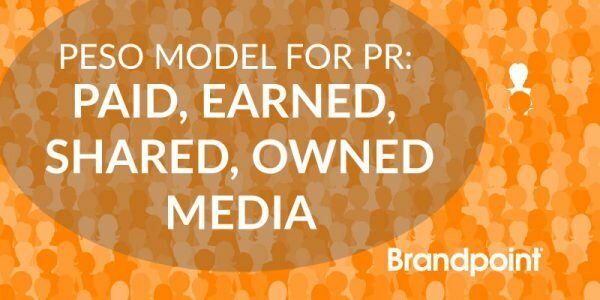 By pairing a strong content and Online Reputation Management (ORM) strategy, marketers can ethically protect and repair their brand’s reputation. These three key pieces of content play a crucial role in establishing credibility and trust with online audiences. 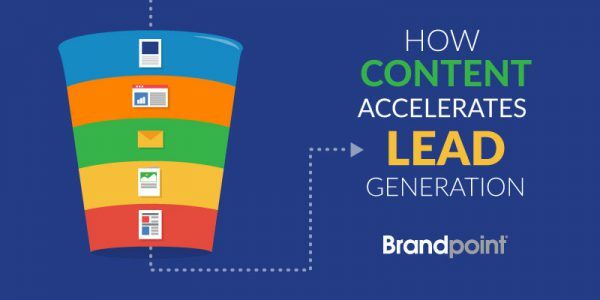 These 5 types of content will help you establish credibility, generate more leads and move prospects through the sales funnel. 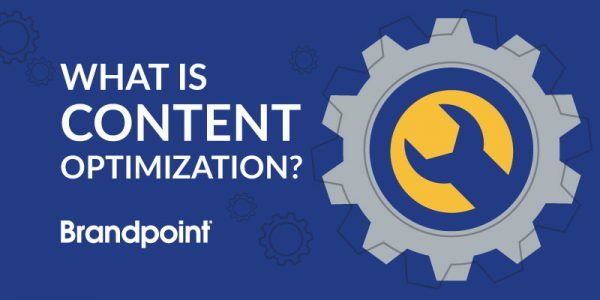 Your guide to content optimization that explains how Google ranks content, why optimization is a crucial activity for growing a business, how to determine what content to optimize and 5 SEO tips to boost your search rankings. When it comes to blogging, quality is key if you want to see results. But when marketing teams are tight on resources, it can be tough to execute blog posts in a timely and consistent manner. 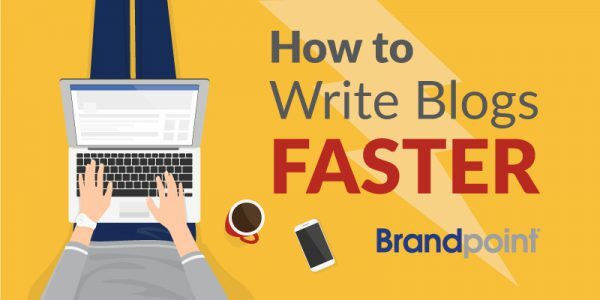 Use these 5 tips to speed up the writing process.